It wasn't until marriage that I found myself doing laundry as if it were my new found hobby. Not that I enjoy it, but there are always clothes to clean! I can’t imagine what it will be like when the kids come. After consistently kneeling to find miscellaneous socks that got “lost” in my washer… I started getting fed up. I went to Sears to find the pedestals that matched our washer and dryer, but the best price was $500 for both!!! I was not ready to spend a small fortune, but couldn’t get it out of my mind that there must be an alternative to make washing easier. 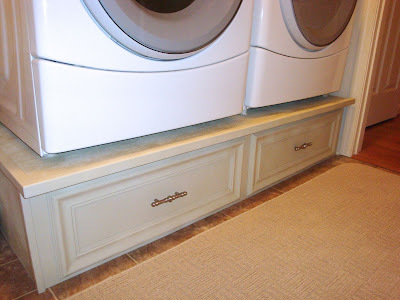 After seeing a few upscale laundry rooms with built-ins I became inspired to build one myself…and let me tell you… it has become my laundry life saver. 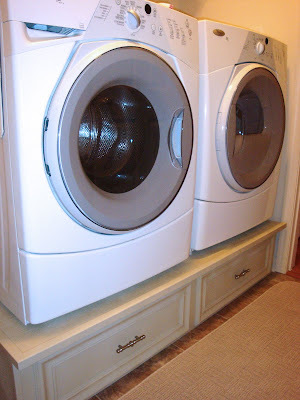 Start out by measuring you washer and dryer. You want the plywood top large enough to accommodate both with maybe an inch or two on all sides. *Tip: Have an employee at Home Depot or whichever lumber store you choose to cut the plywood and paneling in store. Saves time and you won’t be carting a huge piece of plywood home. Next, build your 2x4 frame. I made five rectangles with supports in the middle giving me a 12" pedestal. One for all four sides and then one down the middle of my pedestal. Framing it this way will provide adequate support for the weight of your machines. Then, screw on the plywood top. I left about a one inch overhang on the front so I could use it as step to reach above. Use finishing nails and adhesive to secure the wood paneling on all visible sides, not the back. I only had to do the left side, the right is against a wall. Then use finishing nails and adhesive to install corner molding around top and visible corners (where front meets side) to give it a finished look. 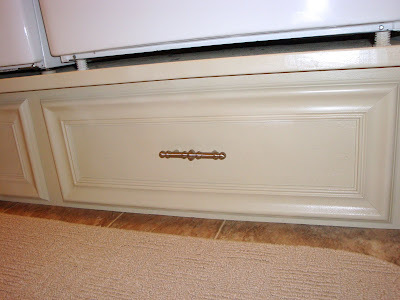 Option: For a decorative finish I miter cut molding to give the look of faux wood drawers. Then I added pulls after painting. You can either drill two holes or just super glue the pulls on since they won’t actually be pulled. Finally, putty nail holes, sand and paint. I used Almond color spray paint from Home Depot and finished it with a clear gloss spray. Love these risers around bloggyland... yours looks great. Looks great! DD2 opted for my DH/her dad to build her a counter instead of drawers. 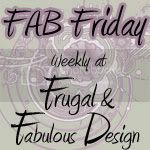 Followed your link over from Fab Friday. Hope you'll drop by Giveaway Friday and leave a comment for our bedding giveaway. That looks great. 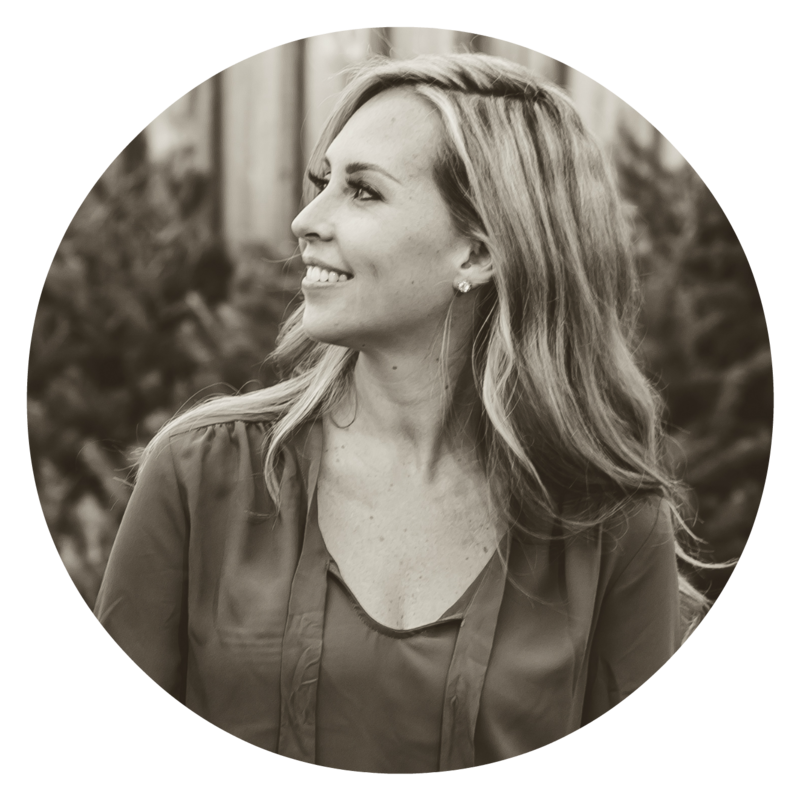 I'm hosting We're Organized Wednesday this week and would love for you to join the party. There's a giveaway too. Hope to see you there. looks awesome! 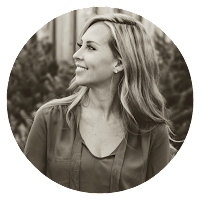 I've been having the same struggles lately with what to do about having no pedestals....this might help! Thanks for linking to We're Organized Wednesday. It turned out perfect. I have not had the problem of a "walking washer", but I know people that have. You could try putting a rubber mat on the top of the pedestal for added grip or adding rubber feet to each leg. I would google it too and see what other have to say. Thanks for stopping by! makes up for it I suppose. How did you get the washer and dryer up on top of the pedestal?